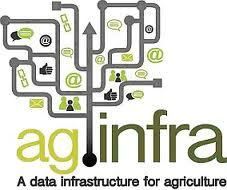 The agINFRA project invites your institute to participate in an online survey for information managers. agINFRA comprises information and technology partners from Europe, China, Ecuador and India, among them the Food and Agriculture Organization (FAO) of the United Nations as one of the lead partners. The partnership develops data infrastructure and services for agricultural research institutions and promotes Open Access sharing of research results. The survey addresses service needs of managers of repositories, websites (portals) and related information services. Please participate in this survey or forward this invitation to the unit/person in charge. There are 20 questions that can be answered in no more than 15 minutes.